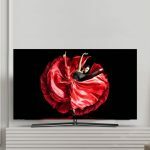 LG has launched its new range of stunning OLED TVs which not only look good but are intelligent as well thanks to built-in artificial intelligence. 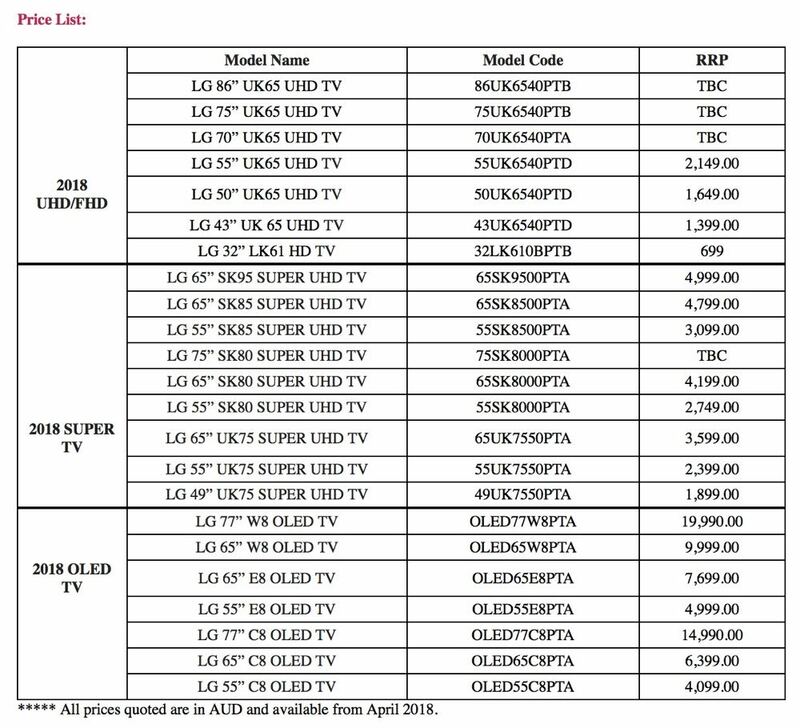 The LG 2018 range includes OLED, Super UHD and 4K UHD TVs which will be available in stores in the coming days. 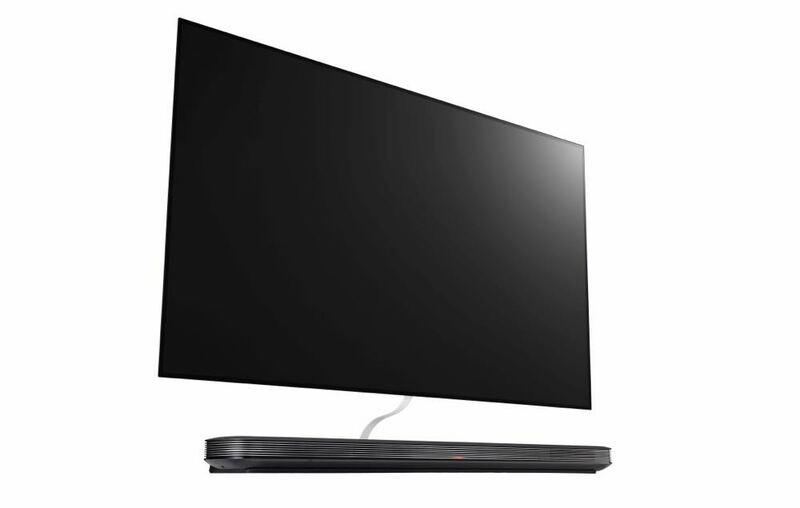 The viewing experience will be smarter than ever thanks to LG ThinQ AI embedded across LG’s entire television line-up. Viewers can use the Magic Remote as their microphone to take advantage of the voice assistant technology. The LG TVs use Natural Language Processing (NLP) to deliver voice activated control and connectivity. It will respond to a wide range of phrases and commands including “turn up the volume”, “make the TV louder” and “volume up” along with other searches for content like movies and TV shows and other information like the weather and news headlines. 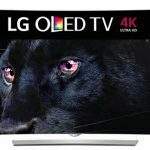 LG OLED TVs have been in the market since 2013 and have evolved year on year both in terms of picture quality and intelligence. 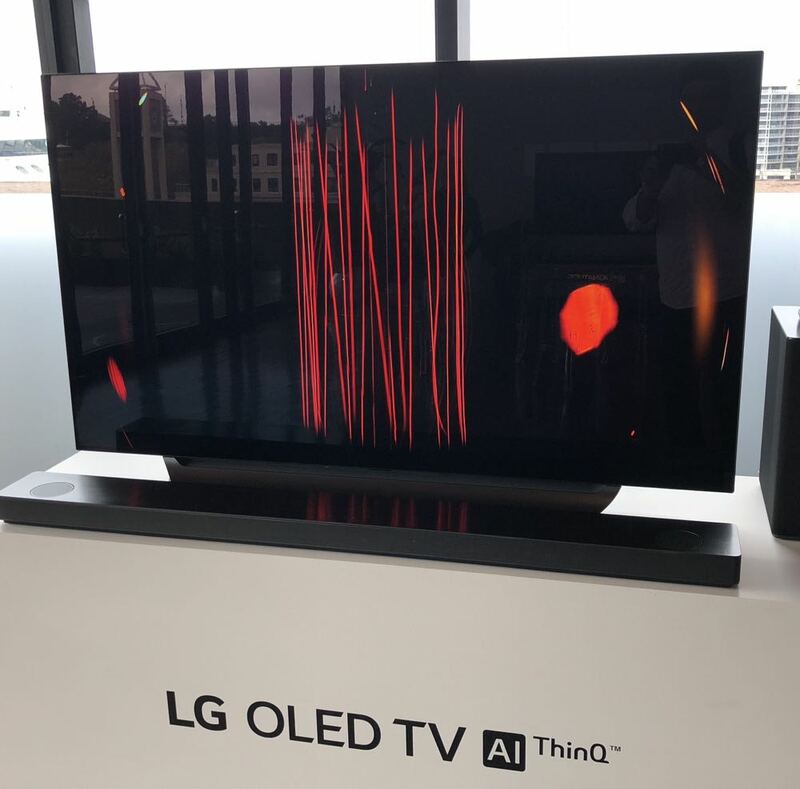 Another improvement under the hood for LG’s OLED TVs is the new Alpha 9 processor which helps with upscaling all types of content, creating realistic colours on the screen in real-time and supporting high frame rate video with up to 120 frames per second. And of course we all know how well LG’s OLED TVs can produce pure black and dazzling colour. 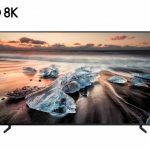 There are three LG OLED models – the W8 (wallpaper TV) available 77-inch and 65-inch, the E8 available in 65-inch and 55-inch) and the C8 available in 77-inch, 65-inch and 55-inch). 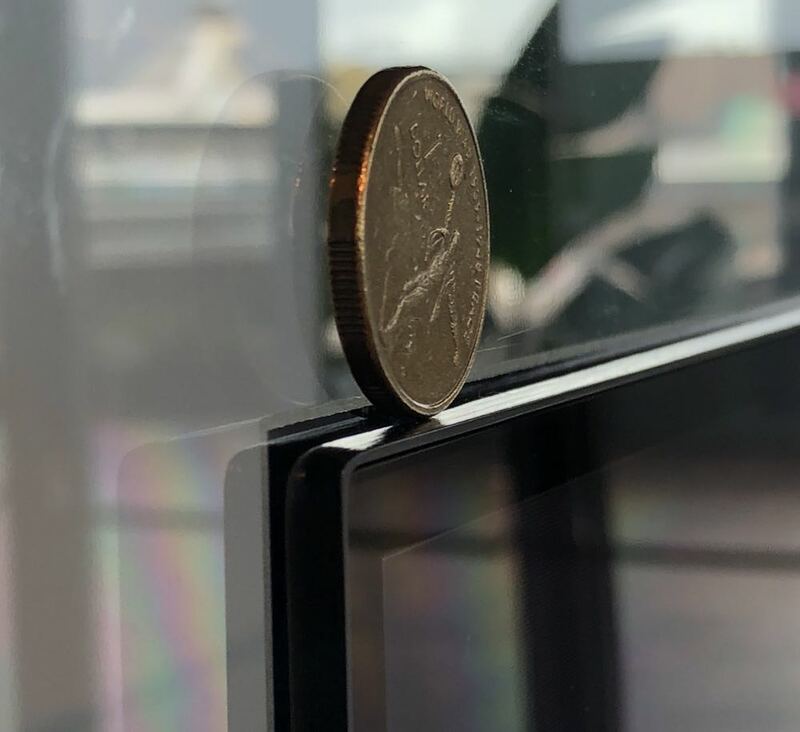 The LG Super UHD TV has a new Full Array Dimming backlight which can actively dim and brighten areas of the screen for deeper blacks and brighter colours. With Nano Cell technology, the LG Super UHD TV also provides the best results at even the widest viewing angles so the quality is equal no matter where you are sitting. Dolby Atmos has also been integrated into selected models to give the viewer an immersive audio experience with sounds you’ll hear around and above you all magically being generated from a down-firing speaker on the television. 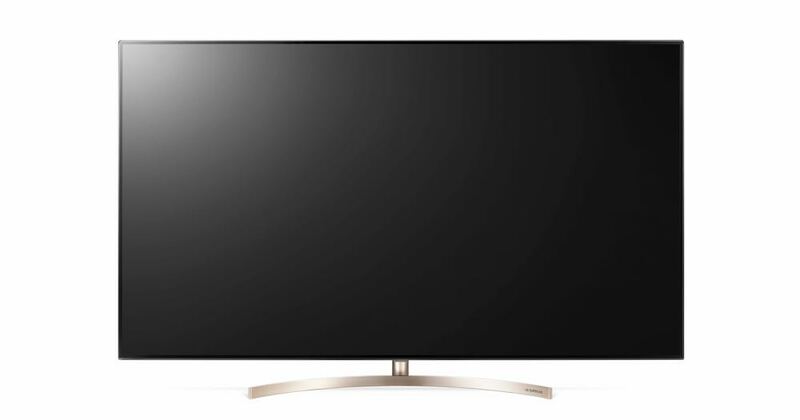 LG Super UHD TVs range in size from 49-inch all the way up to 75-inch. 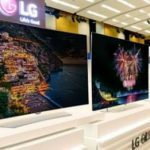 “At the core of what we deliver at LG is helping make life and living the best it can be and that means passionately improving the day-to-day lives of Australians.” said Angus Jones, General Manager of Marketing at LG Electronics Australia. 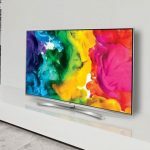 “2018 is a massive year of innovation for us as we are integrating LG AI ThinQ technology into our TV range for the first time. “This marks a significant and exciting step-change in our journey to help make the TV viewing experience easier and more intelligent for all Australians. 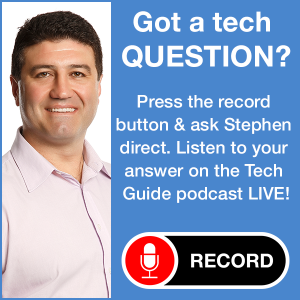 “Globally and locally we work with some of the best in the business such as Netflix, Dolby, Meridian and Google to name a few, to bring their expertise and experience into our products. Audio is also going to be a high priority for LG after announcing a partnership with respected company Meridian. 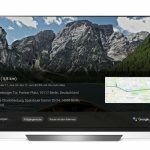 The UK-based company will add its audio know-how to the LG range of TVs, sound bars and standalone smart speakers. 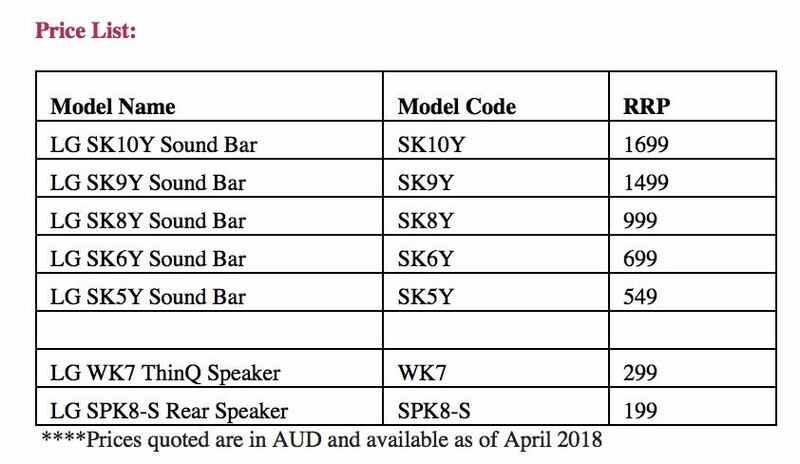 There will be five new LG sound bars including the flagship SK10Y which can deliver 550W of output through 5.1.2 channels with Dolby Atmos. Later this year LG will also release the WK7 ThinQ intelligent speaker with a Google Assistant built-in. Stay tuned to Tech Guide for a complete review of the new LG TVs.